About Us | The Crystal Chronicles! “The Crystal Chronicles: A Sailor Moon Podcast” is made up of five hosts who have a love for Sailor Moon and been a a part of the fandom for more than ten years. This podcast is no way affiliated with “Final Fantasy”, “Final Fantasy: Crystal Chronicles”, Square Enix, or any of it’s properties. This podcast is an unofficial Sailor Moon podcast. 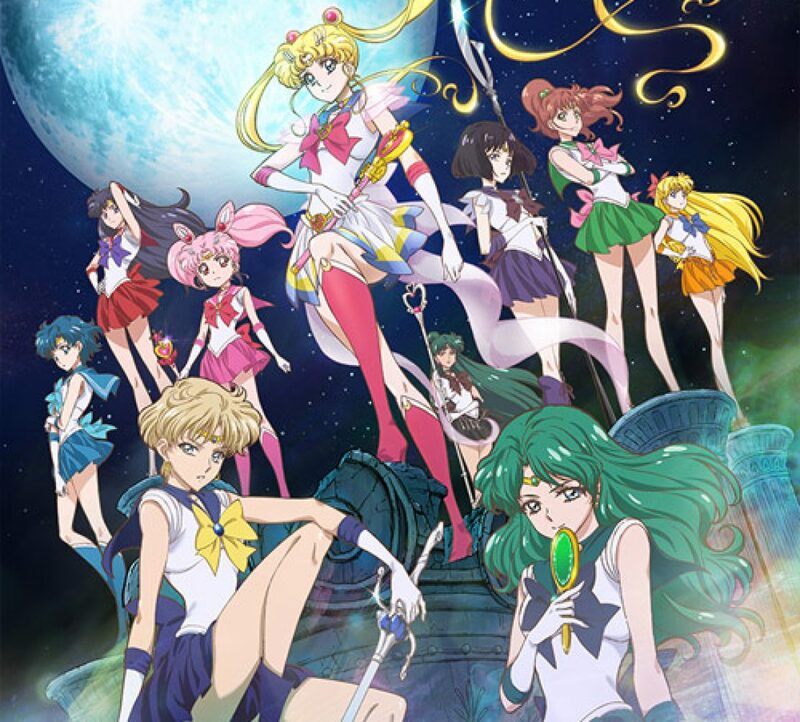 “Sailor Moon”, “Sailor Moon Crystal”, all characters, designs, and whatnot are a registered trademark and copyrighted by Naoko Takeuchi, Kodansha, Toei, Viz, and any other company registered within. (c) 2014 AJS Productions, All Rights Reserved.